[toc]Rosacea is a common skin condition. It affects a great majority of people around the world. Treatment options include antibiotics, topical creams, pulse light therapy, laser therapy and chemical peels. IPL therapy is a relatively new treatment option. Protecting your skin from harmful radiations of the sun plays an important role in enhancing the effectiveness of the treatment options. Effectiveness of treatment differs from one patient to another. It depends on skin sensitivity and severity of rosacea. Doctors also recommend patients suffering from rosacea to use skin protection creams to reduce worsening during treatment. 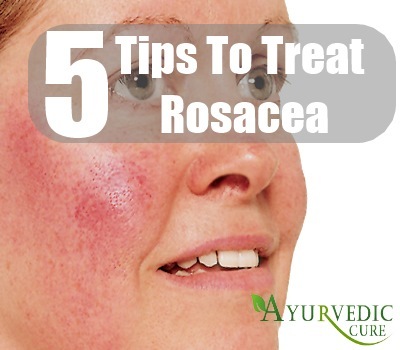 Let us try to understand more about how to treat rosacea. 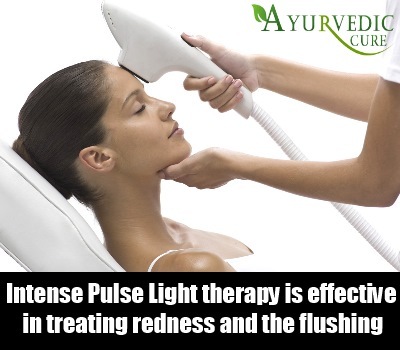 As stated above, intense pulse light therapy is relatively new. However, it is very effective in treating the redness and the flushing associated with rosacea. It reduces swelling. Patients experience long-term relief from worsening due to rosacea with IPL therapy. This therapy does not have associated side effects. It is relatively safe and is preferred by both patients and doctors around the world. A pulsating light source is focused on the affected region for set durations of time to treat rosacea. Being a new form of therapy, it may be costly. This procedure is effective in treating the outermost layer of the skin. Our skin sheds dead cells every day. Accumulation of these cells in epidermis can worsen rosacea. 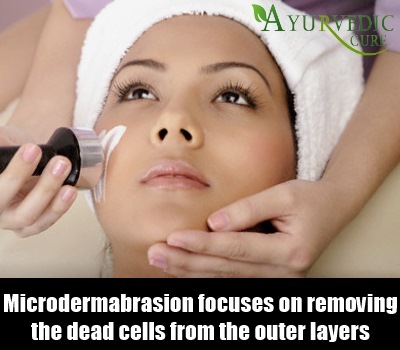 Microdermabrasion focuses on removing the dead cells from the outer layers. This helps in the formation of new cells. It is great for alleviating swelling and damaged skin. Effectiveness of microdermabrasion can vary from one patient to another. Therefore, it is wise to consult with your dermatologist before trying microdermabrasion. This procedure may have mild side effects associated with it. Different types of antibiotic creams are used to treat rosacea. These creams work by inhibiting pathogen activity and promoting new cell growth near the affected regions. The most common antibiotic creams are metronidazole and azelaic acid. These creams are known to reduce swelling and redness near the affected skin region. Other topical creams include erythromycin and clindamycin, which are both antibiotics. If you experience irritation or high sensitivity with these creams, consult with your dermatologist. Rosacea inflammation is also treated with sodium sulfacetamide. Foreign material, dirt and pore blockage can worsen rosacea. Therefore, skin cleansers play an important role in treating rosacea effectively. These cleansers remove foreign materials from your skin and improve oxygenation and formation of new cells. Water based soap wash and skin cleansers are way better than soaps and lotions which leave a residue on the outer layer of the skin after use. Wash your skin gently with a face wash before using skin cleanser. Do not rub hard. Friction worsens inflammation and swelling. Laser therapy is a relatively old form of therapy which is used to treat rosacea. This is similar to the intense pulse light therapy. However, patients undergoing laser therapy may experience mild irritation and redness post therapy. Three to four sessions of laser therapy are normally recommended for patients suffering from rosacea. A source of laser is focused on skin. 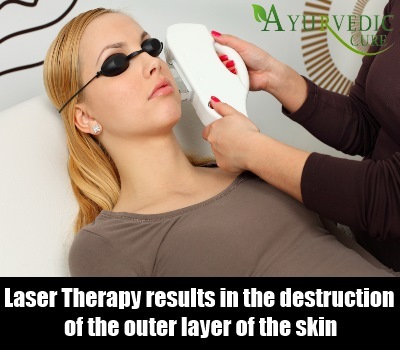 This results in the destruction of the outer layer of the skin. Laser therapy is not recommended for patients who have highly sensitive skin. It is wise to discuss this option with your dermatologist before trying it. Rosacea is a common skin condition. It can be treated with intense pulse light therapy, laser therapy, topical antibiotics, oral antibiotics, skin cleansers, and chemical peel. The above-mentioned treatment options are used around the world to treat rosacea effectively.